Travel with your team and fans in a comfortable charter bus rental fit for the best champions. 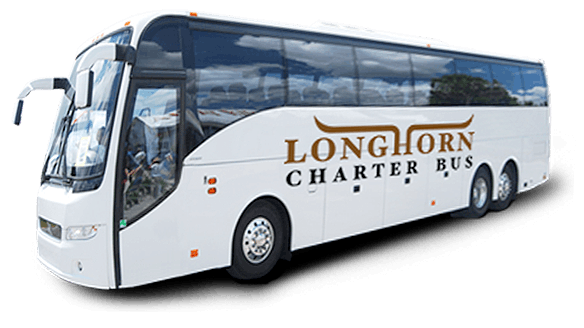 Longhorn Charter Bus Houston simplifies the entire bus rental process, giving your team time to focus on prepping for the big game. Ready to learn more? 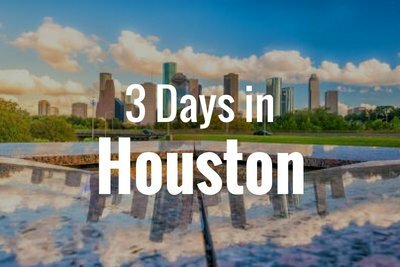 Our team is ready to help 24/7 at 713-344-0553. 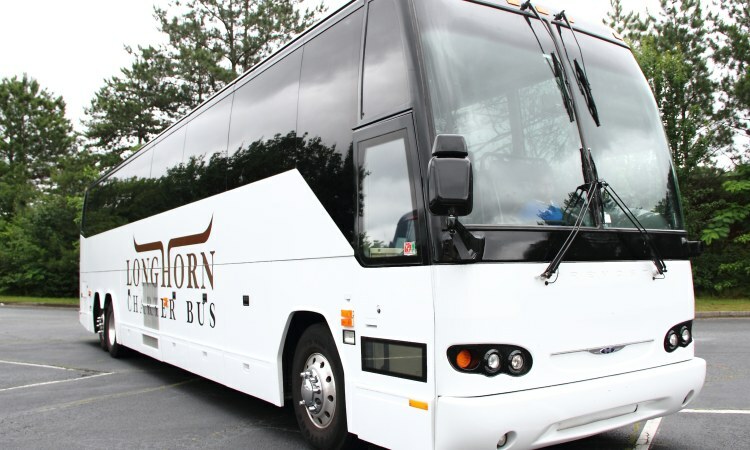 From local high school teams to major league professionals, Longhorn Charter Bus Houston makes it easy to find the perfect bus transportation to your team’s next big event. With options ranging from small minibus rentals to full-sized charter bus rentals, we can accommodate teams of any size. If you’re ready for another W, let the professionals handle all your transportation logistics. Whether you’re Houston Texans fan or just supporting a local minor-league sports team, you deserve reliable transportation to the game. 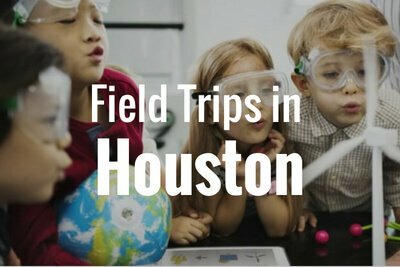 Because games are always better enjoyed with friends, Longhorn Charter Bus Houston will find your group the perfect minibus with plenty of space for coolers, snacks, drinks, and any other tailgating essentials. Forget the gameday traffic and spiked parking fees-- we’ll drop you off directly at the game so you can get straight to the action. Your charter bus rental can accommodate all passengers easily, including any staff members and coaches. With reclining seats, air-conditioned cabins, TVs, WiFi, power outlets, and more, everyone can ride in comfort and arrive fully rested for the big game. Pack all luggage, sporting gear, and carry-on items into your bus’s spacious storage bays beneath the bus and above the seat. You won’t have to leave anything--or anyone--behind! Whatever kind of transportation you need for your next sporting event, Longhorn Charter Bus can make the entire process easy and fast. 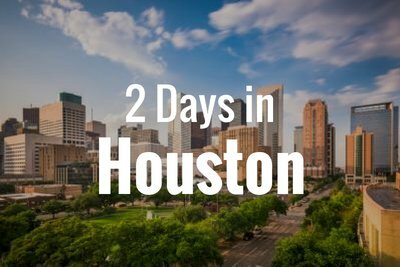 Call our 24/7 team at 713-344-0553 to get started!